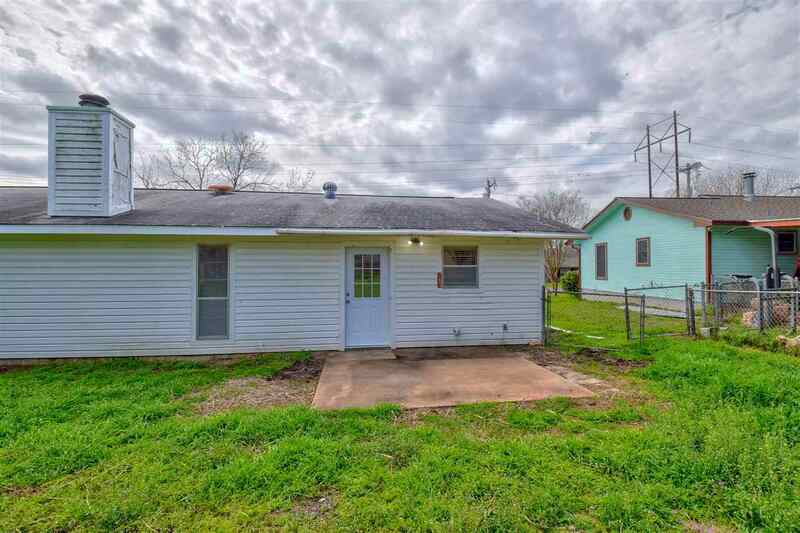 Roof replaced April, 2019!! 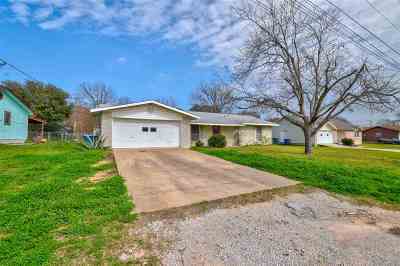 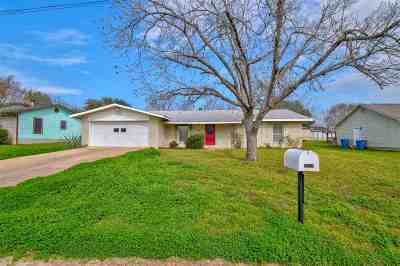 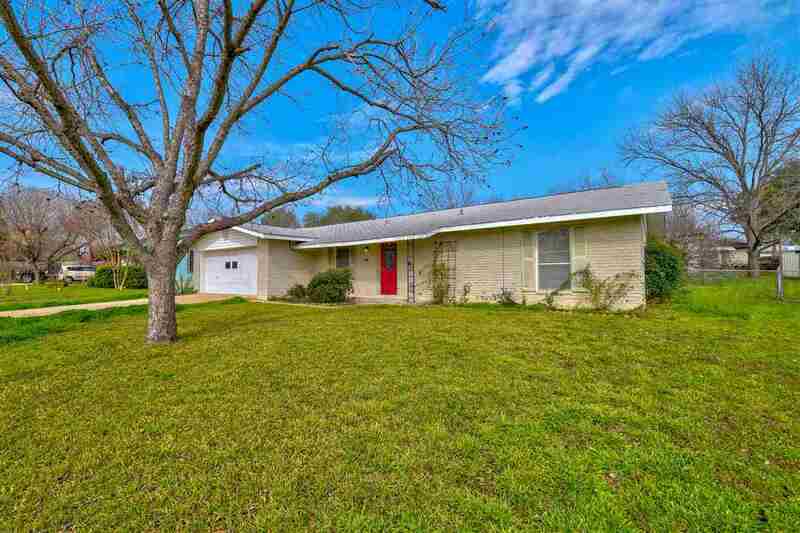 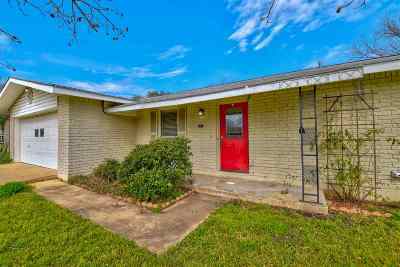 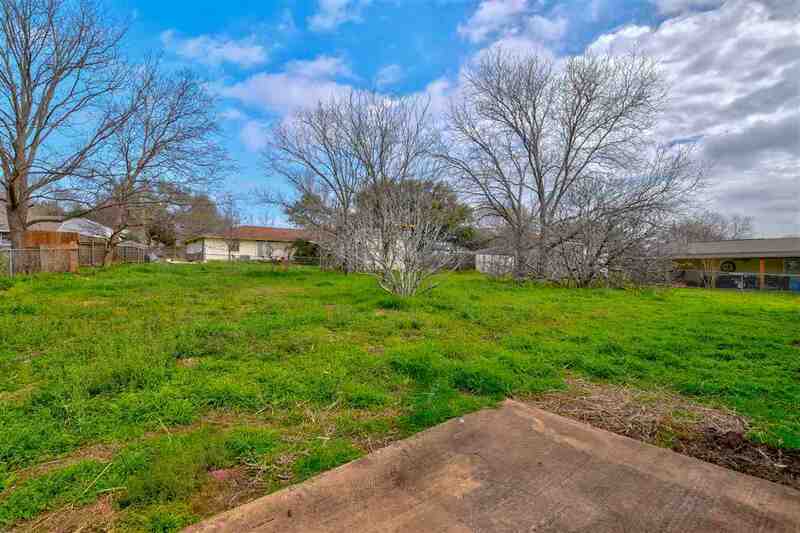 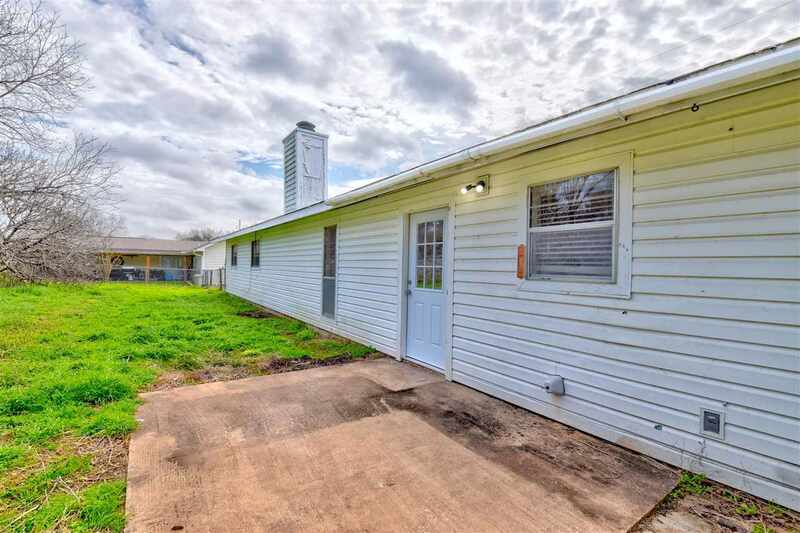 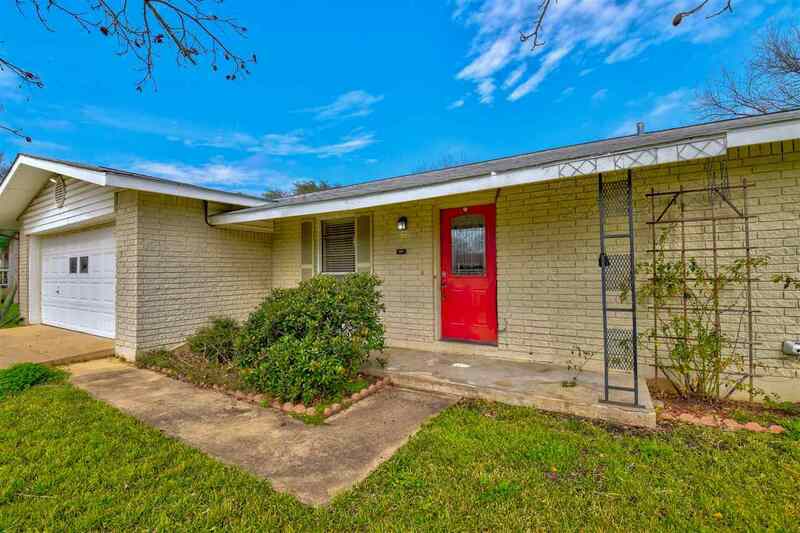 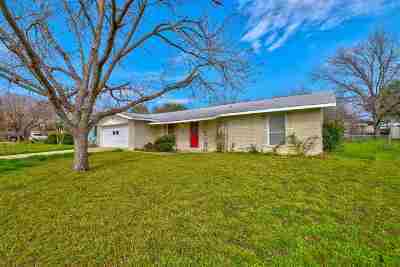 Adorable home in the Pecan Valley neighborhood of Marble Falls. Ready for move in now, or for your own personal touch! 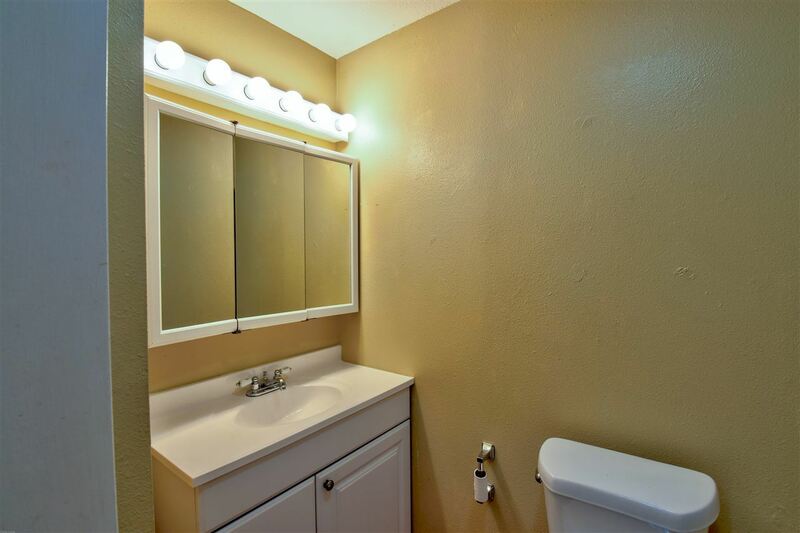 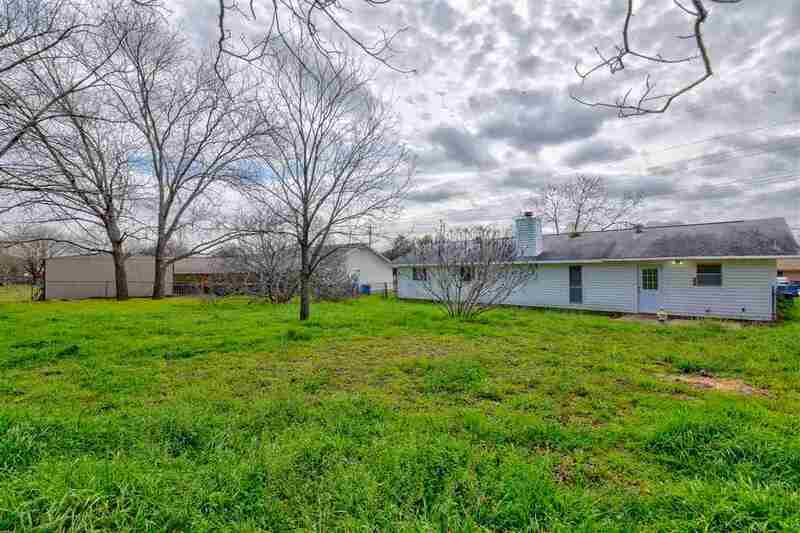 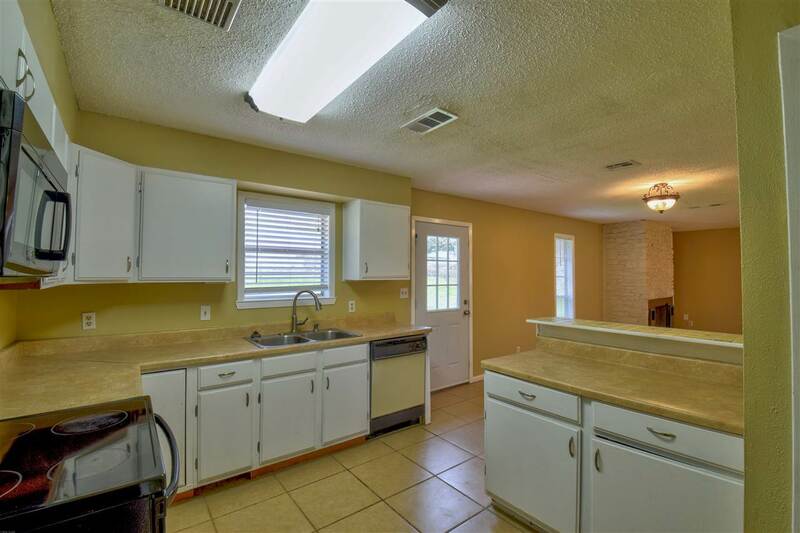 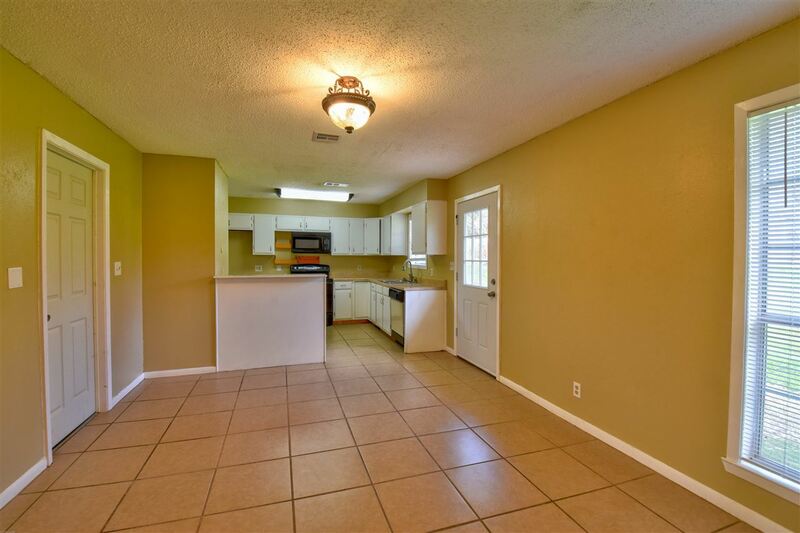 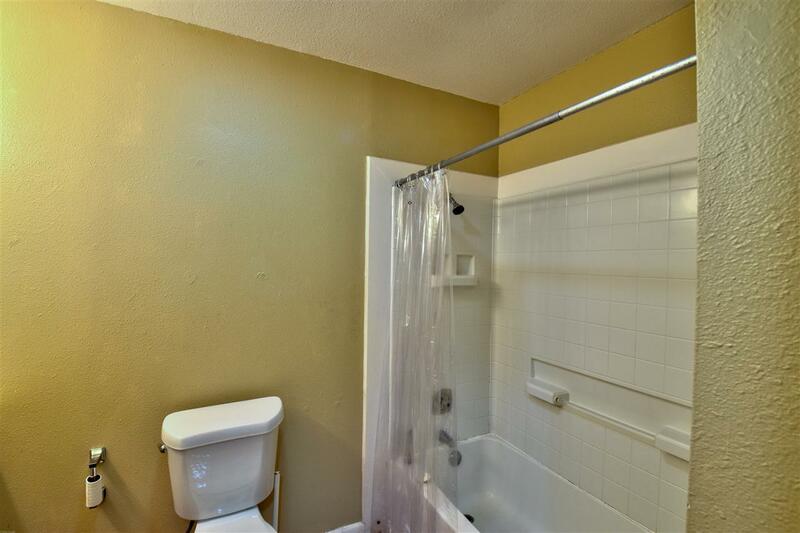 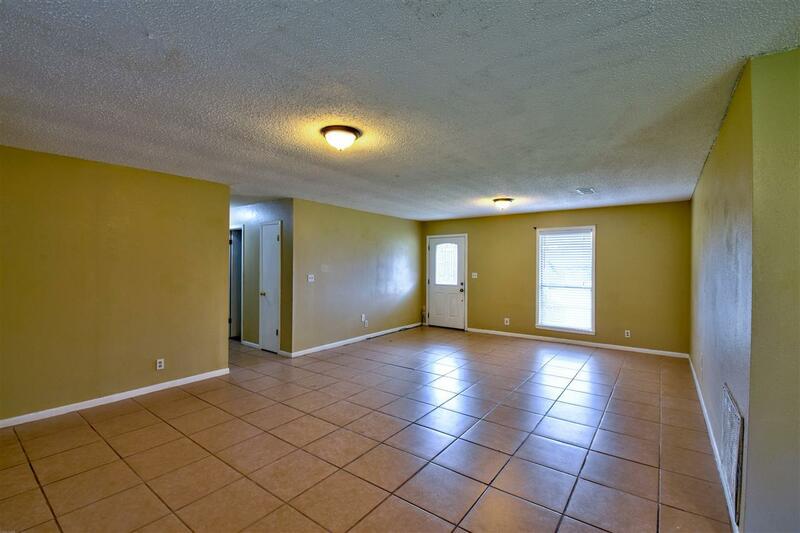 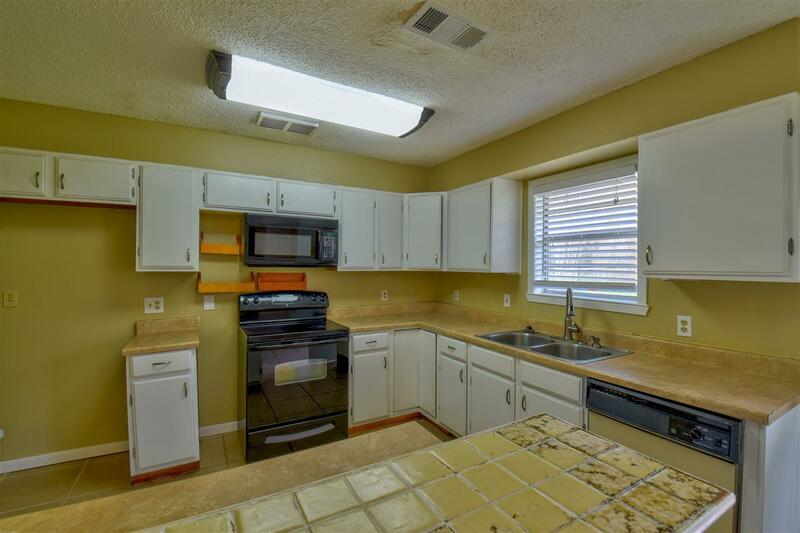 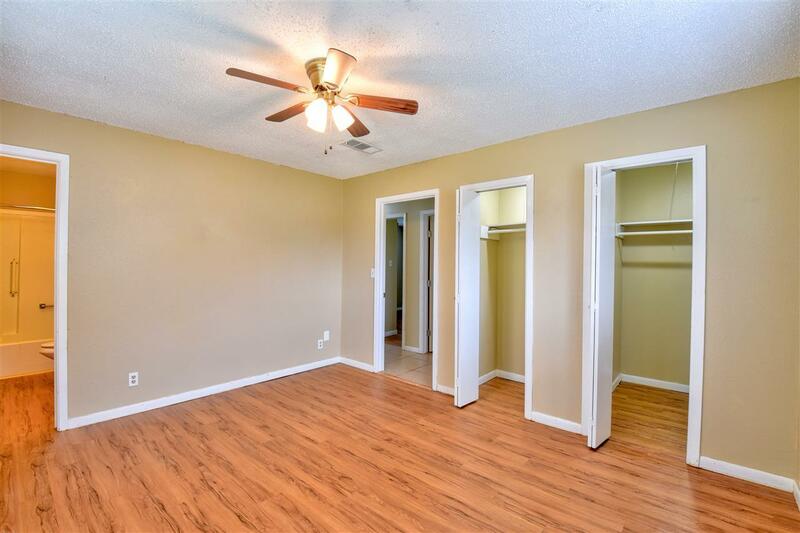 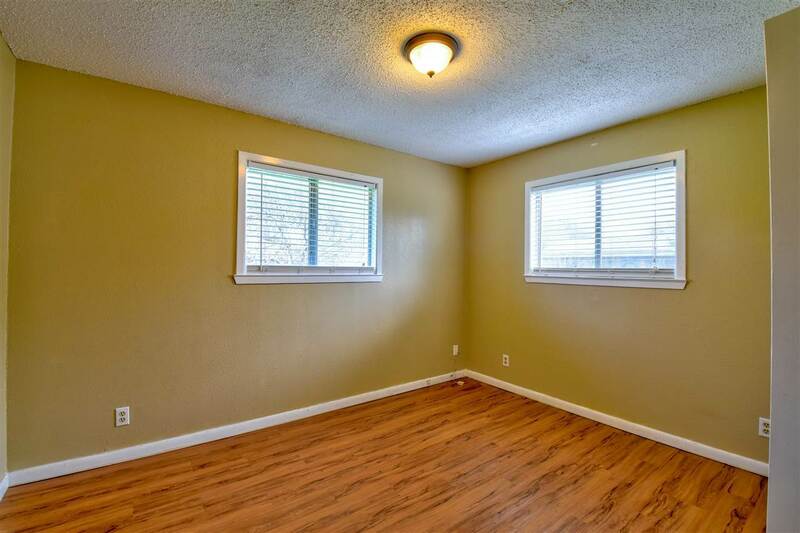 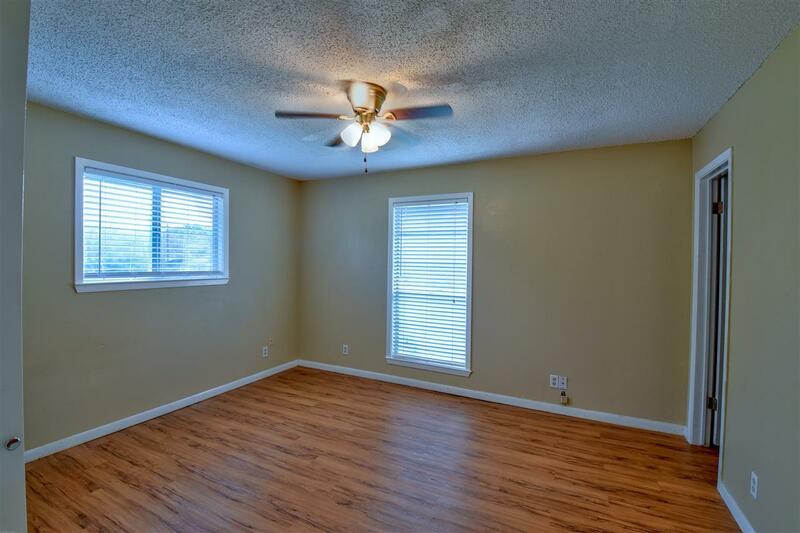 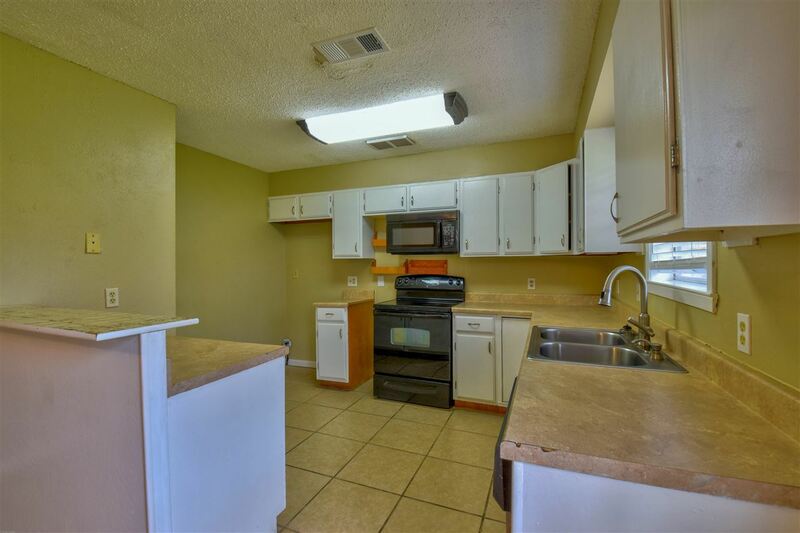 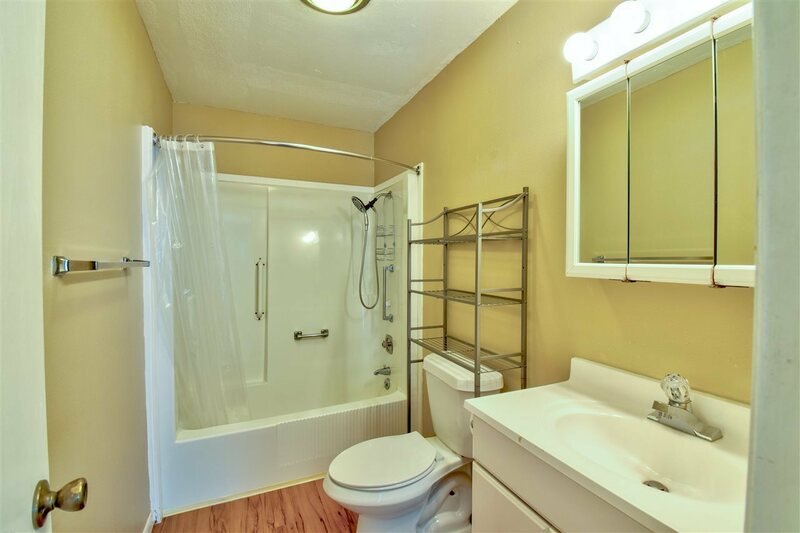 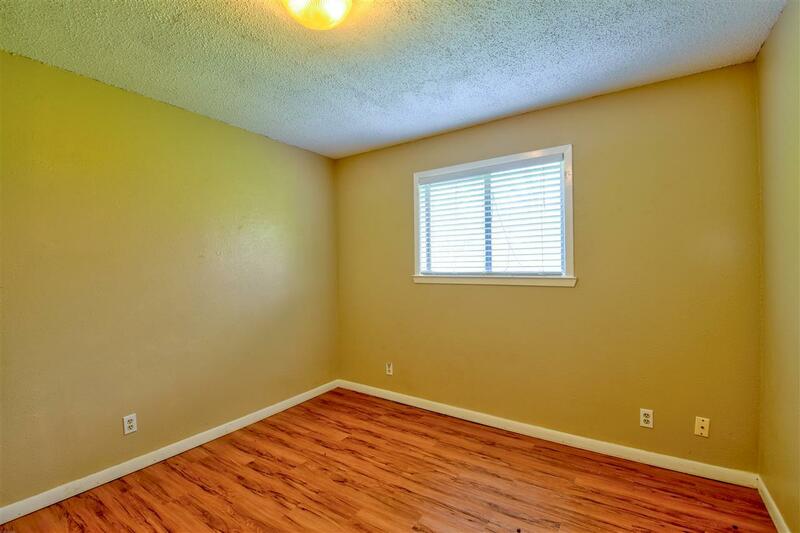 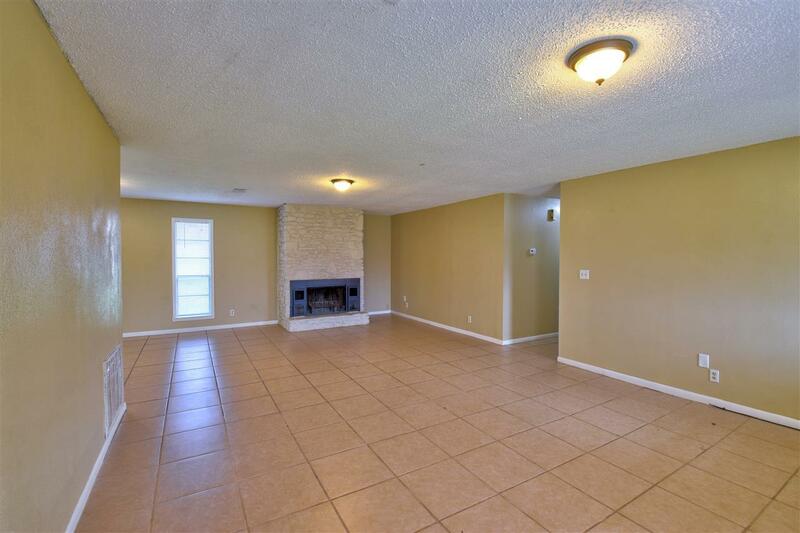 This home features hard flooring throughout - no carpet! 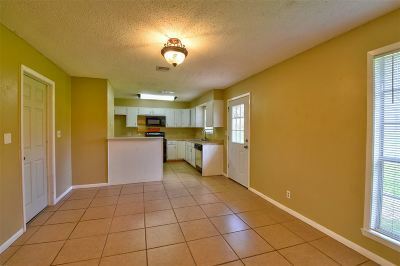 The kitchen is open to the family room, with plenty of cabinet space. 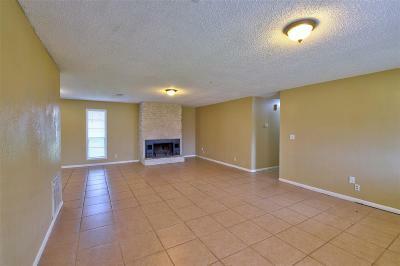 There&apos;s a cozy fireplace in the family room for those chilly nights. 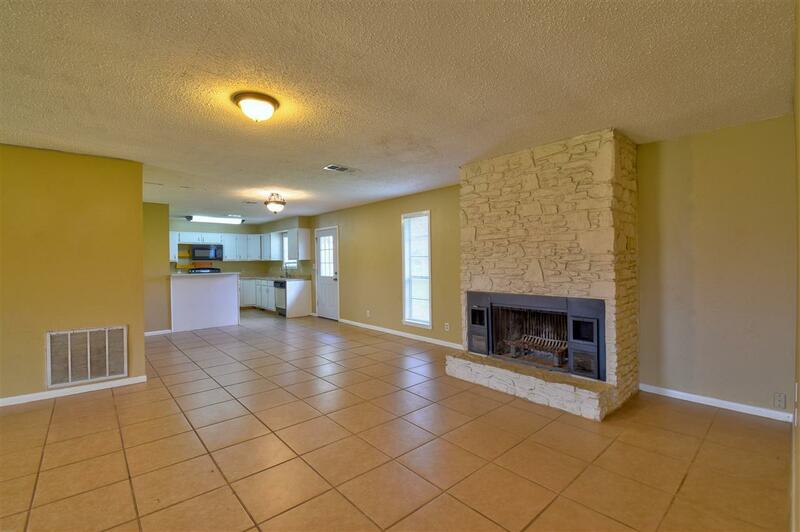 The large back yard has plenty of room for that summer BBQ, entertaining, and for everyone to run around!